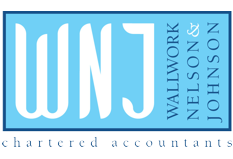 Wallwork Nelson & Johnson (WNJ) is now an accredited partner of FreeAgent, with its MTD compliant software. If you are a Royal Bank of Scotland or Natwest business customer, the good news is that FreeAgent is available as part of your business banking offering. 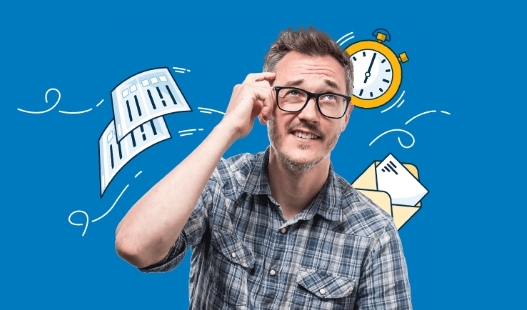 FreeAgent is cloud accounting software that makes it incredibly easy for you to regularly upload expenses, review bank transactions and save time on your daily processing. Winner of the Software Excellence 2017 award for SME Accounts/Bookkeeping, FreeAgent also integrates with our processes so we have full visibility. To view a demonstration on YouTube, please click this icon. If you would like further information about FreeAgent, please contact me on 01772 430000.